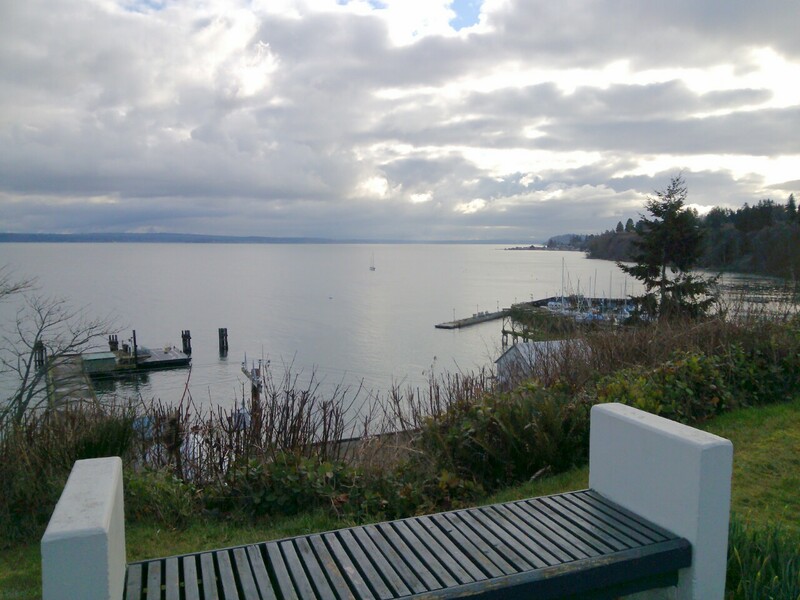 My sister Susan picked me up on Saturday as we headed to Whidbey Island to for a little R&R at my brother Larry and his wife Brenda’s house. I threw my bike on the car rack so I could ride back home the next day. Based on the weather of late, this ride plan was a leap of faith. It has been very windy out with much rain. It was 39 degrees with some wind when I hopped on my bike Sunday morning. I took the scenic route to the Clinton Ferry from Freeland. I was happy to see that this route and the trees would protect me from the wind that was whipping the bay into whitecaps. Thanks to a nice hill that I met shortly after starting, I warmed up rapidly. There was a feel of spring in the air and my thoughts drifted to the snow capped mountains I long to ride again. 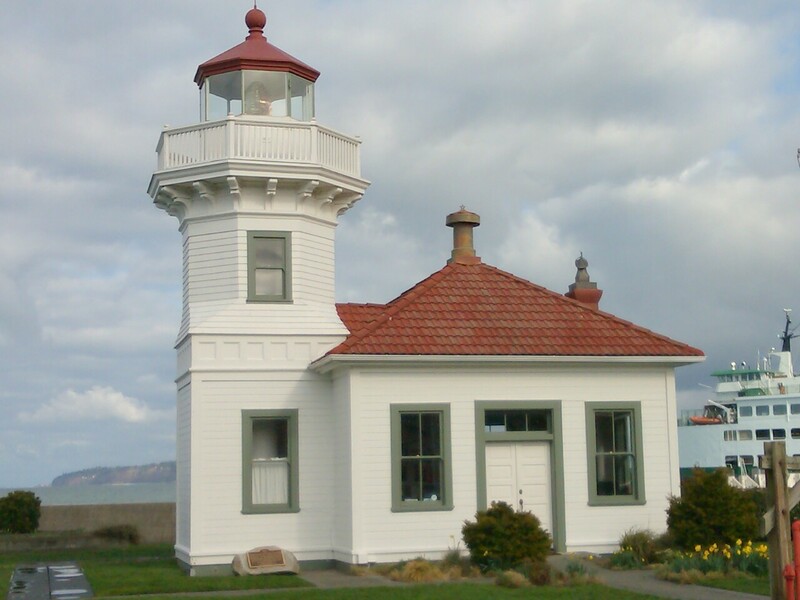 The route I took follows the southeast shore of Whidbey Island and allows for peek-a-boo views of Saratoga Passage and the southwest side of Camano Island. It wasn’t long before I reached Langley. I cut my pace down to tourist speed as I found a few photo opportunities. There was very little traffic which made the ride even more enjoyable. 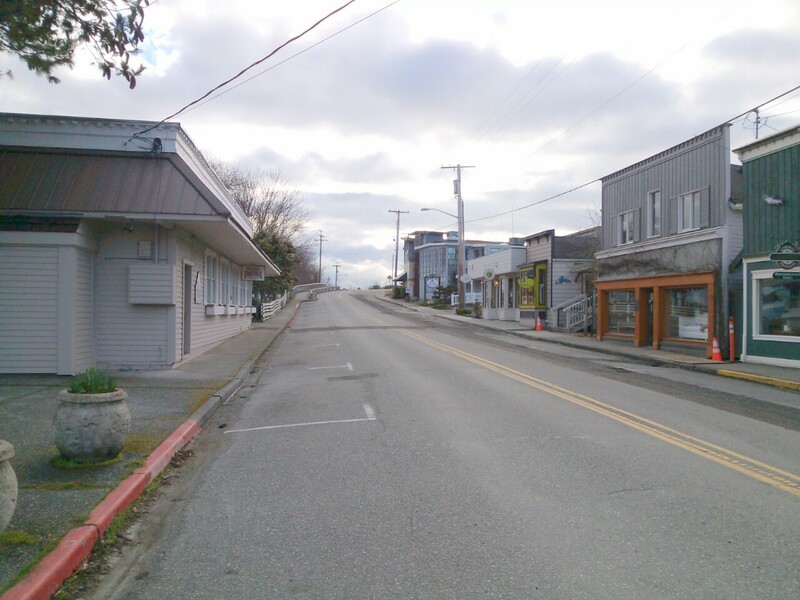 Langley is a fun place to check out and a tourist destination for many in the summer months. 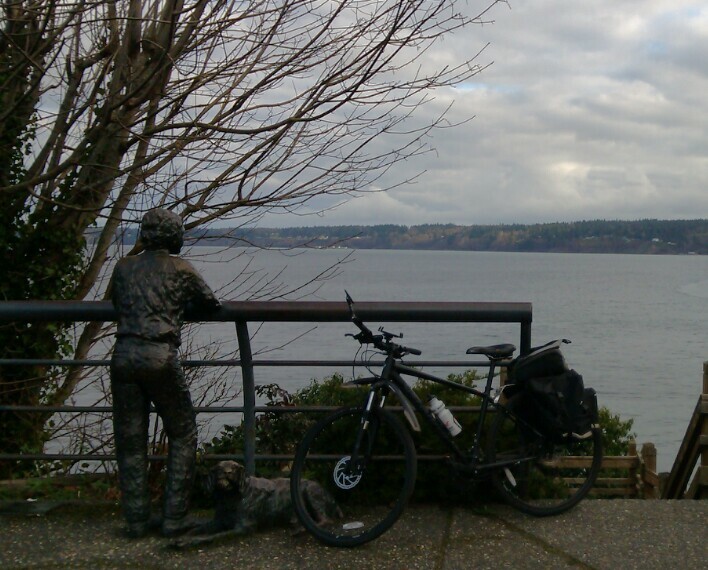 I took a short break at a park which looks east towards Camano Island. I met a few friendly locals going on their morning walks around town. There were many indications of winter coming to an end. I loved seeing daffodil flower stems popping up as a promise of warmer weather to come. 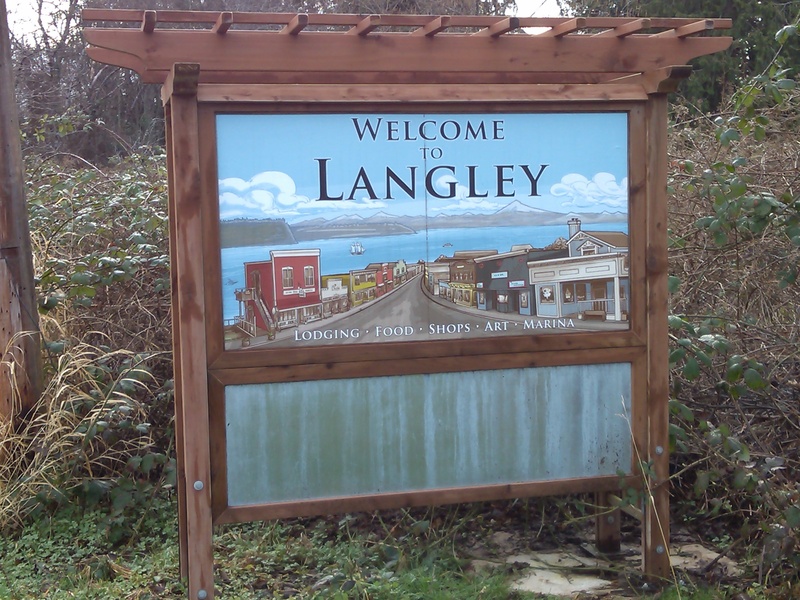 This year will be Langley’s centennial celebration. Many of the town’s original buildings still stand and now make up the heart of the downtown tourist area. I found another little park and stopped to enjoy the view with a man and his dog. There are many places to rest and enjoy the view as I made my way south through town. I pushed on and made my way to the Clinton ferry dock. I didn’t have long to wait as the boat was coming in as I arrived. 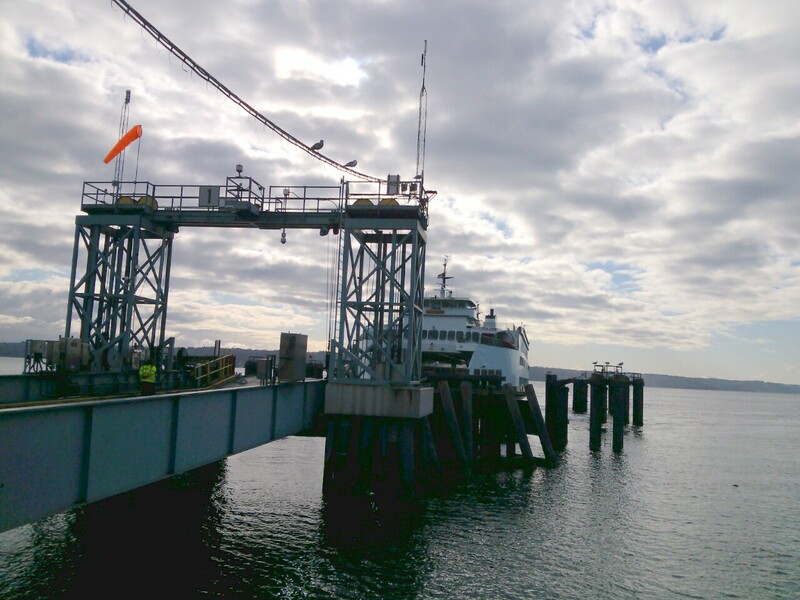 I hitched my ride to the rail at the front of the boat and sat inside to enjoy the 20 minute ride across Possession Sound to Mukilteo. 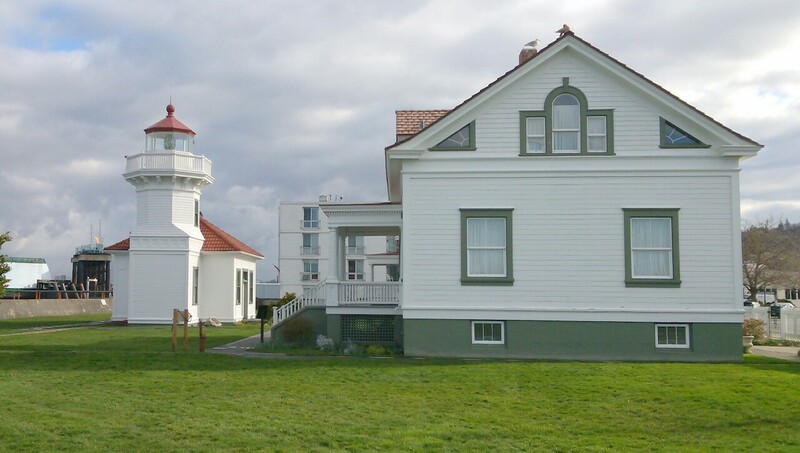 Once I was off the boat I cruised the Mukilteo Lighthouse area to take a few more photos before the final four mile push up the hill to home. Today’s ride was only twenty miles but a good warm up for the mountains summer will bring. This was an enjoyable ride and a great finish to the weekend. 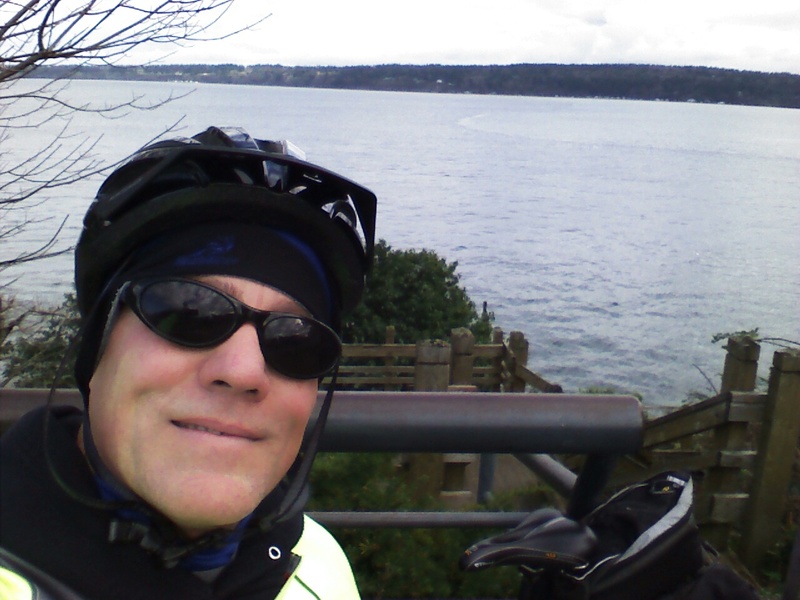 This entry was posted in Bicycling, Camano Island, Ferry, Freeland, Langley, Mukilteo, Photography, Washington State, Whidbey Island. Bookmark the permalink.